Have you ever wondered if you might be gay or not? Well, this app can't actually help you with that, but it is a great gag for clubs and parties! 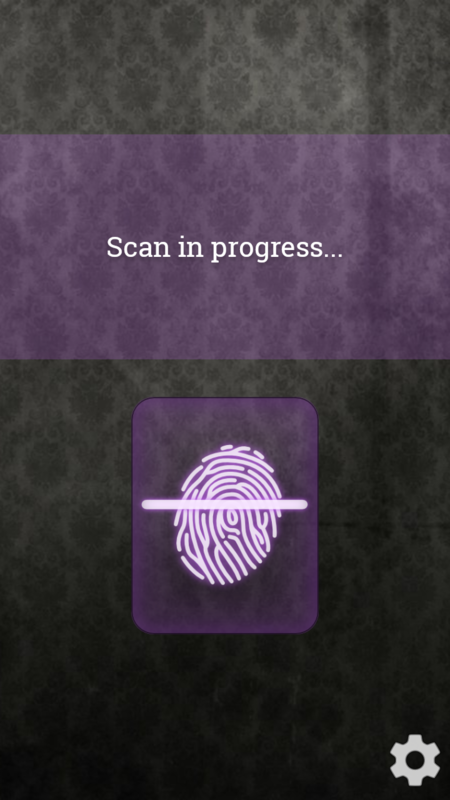 Gay Detector is a fake fingerprint scanning app that tries to determine how gay you are based on a mock thumbprint scan. It is meant for pranks and entertainment purposes. In fact, you can even customize the response that the app gives, and play the ultimate prank on your friends! The fun will never end, and you might even end up learning something about yourself or your friends. Gay Detector is completely free, but it is supported by in-app advertising. Premium upgrade options are available on all major platforms, but if you purchase a license key directly from Ape Apps, you will recieve a license key file which unlocks the upgraded version of Gay Detector on all platforms! Click Here for more info.